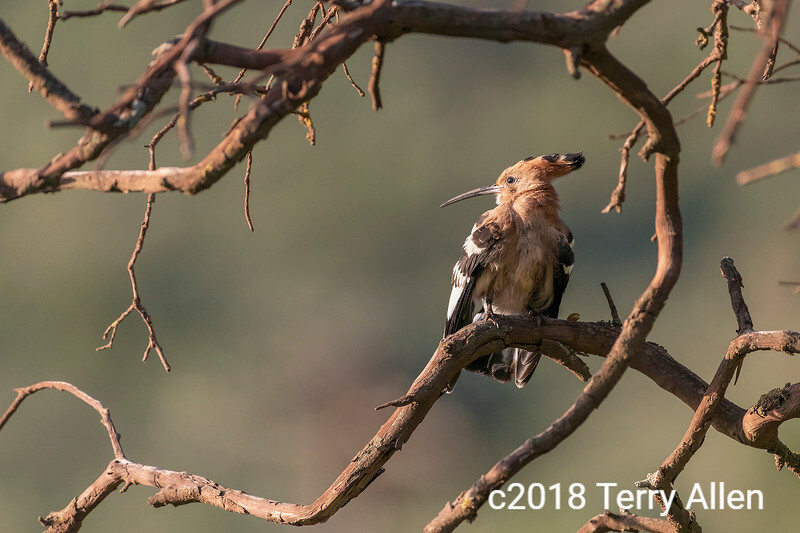 African hoopoe (Upupa africana) in a tree, Ngorongoro crater, Tanzania. Thanks a lot, Linda the TruImages! Great shot of this most interesting bird! Terrific U! That is such a very unique and wonderful U shot Terry. I do love it's topknot. Awesome! Great capture of a unique looking bird. I'm a little surprised you didn't offer up a shot of one or more of the genus Ursus or the family Ursidae since you have so many great shots of them.